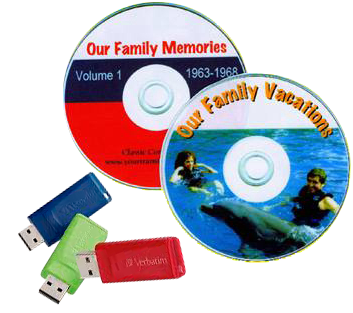 Contact Classic Conversions to Convert Home Movies, Film (Standard 8mm, Super8, & 16mm Film), Video to DVDs or Flash USB Drive. To Contact Us, Call or Text: 201-893-7626. Phone: 201-438-2657.